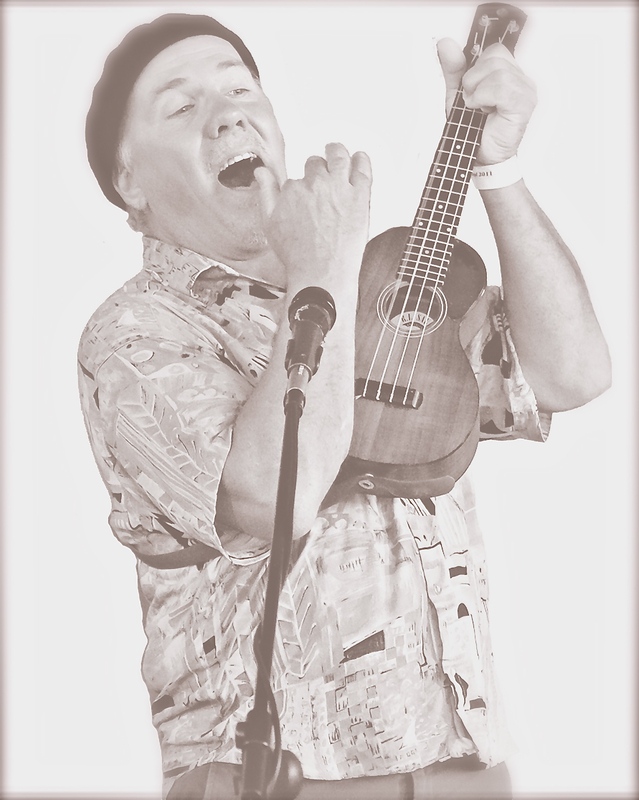 Due to popular demand, Kala Ukulele endorsee Jim D'Ville will begin offering private ukulele lessons on the central California coast. All levels of students will be accepted. Focus will be on Jim's "play by ear" approach. 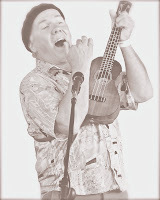 Jim is an internationally recognized ukulele educator, author of the Play Ukulele By Ear DVD series, and host of the Play Ukulele By Ear blog (http://playukulelebyear.blogspot.com). 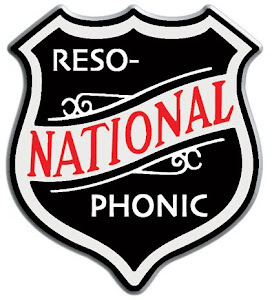 To schedule a lesson or for more information contact Jim at dville@teleport.com or 503-200-9584.